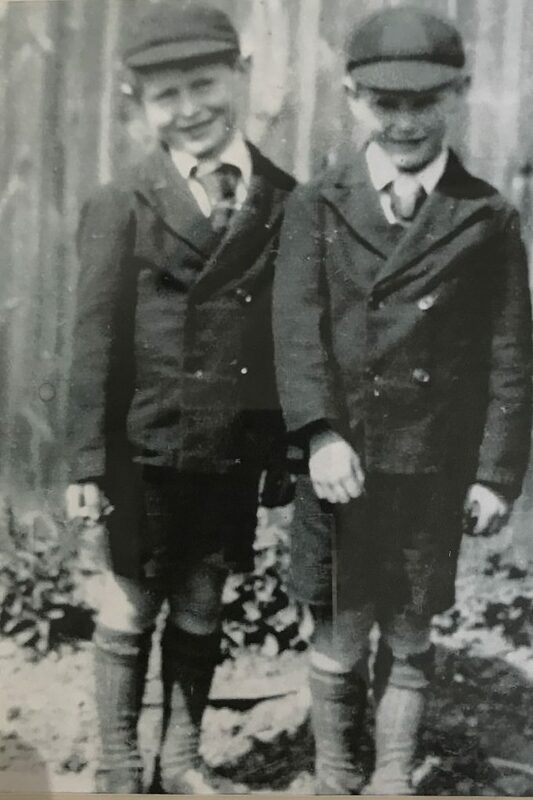 Lyndhurst School was founded in 1895 and is one of only a few day preparatory schools with an unbroken history of more than 100 years. Educating the whole child is what we view as the most important aim of our school. We are a small, friendly school with a wonderful family atmosphere, which offers a truly holistic approach to education. Small class sizes ensure that, whilst teachers really know their pupils and are able to tailor the curriculum to the individual child’s needs, pupils are also able to learn from each other in a challenging yet supportive environment. 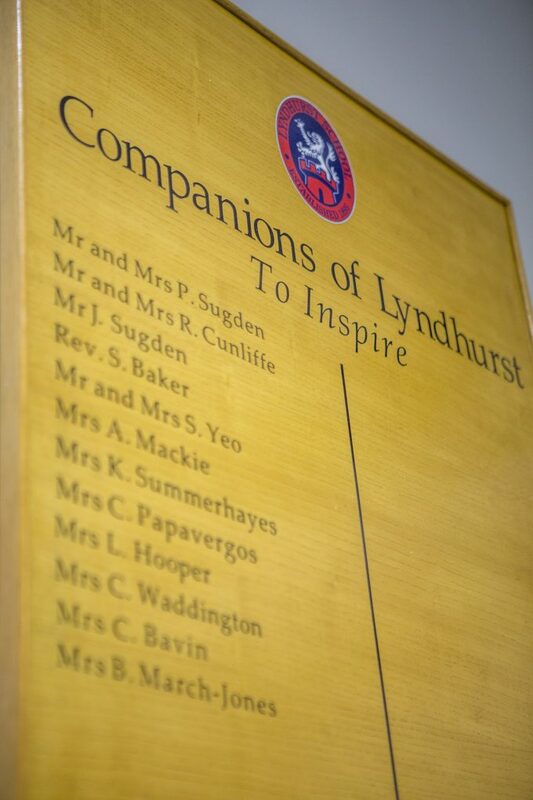 Lyndhurst School is renowned for its high academic standards and excellent examination results. Every year all our pupils gain entry to their senior school, with many awarded academic, sport, music and art scholarships. We make full use of the excellent local sporting facilities. All pupils take weekly swimming lessons and are involved in a wide range of sporting activities. French is taught throughout the school and Year 5 have a chance to hone their French speaking skills during a residential trip to France. Music and Drama are strengths of the school. We have two choirs and an orchestra, and pupils are prepared for the examinations of the Associated Board of Music.